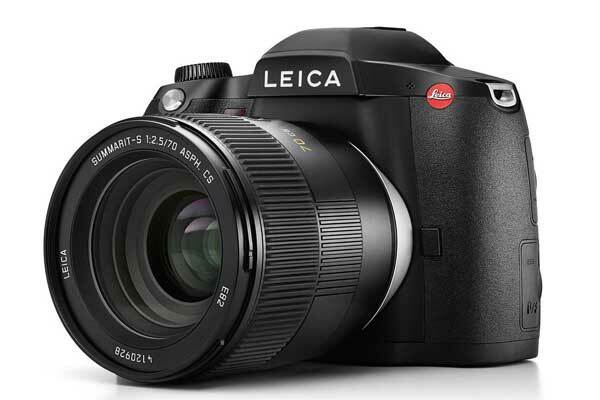 Leica intends to deliver a 64-megapixel medium format camera, the S3, in Autumn/Winter next year. The camera is the successor to the S2, which was unveiled a decade ago at Photokina 2008. Details are slim as this is a ‘development announcement’, and Photokina is serving as a ‘soft launch’ platform. What’s known is the camera has a Proformat sensor, ISO sensitivity up to 50,000, a large and bright SLR viewfinder, three fps burst shooting, and medium format Cine 4K video. The S3 will also be compact, closer to a 35mm DSLR system. And there’s an adapter for Hasselblad H and Contax 645 lenses. Stay tuned for a ‘hard launch’!